Mirror, mirror, on the wall, who is the fairest of them all? If the mirror was to give us an answer it would probably be someone who takes their daily vitamins. Beauty starts from the inside but often nutritional deficiencies show on the outside first. Our skin, our nails, and our hair need their nutrients too, you know. A busy life leads to an increase in cortisol levels, which affects our complexion. It makes it harder to heal and takes moisture and blood flow away from our skin. Excess cortisol in our system can also reduce collagen levels, cause breakouts, give us under eye circles, and affect our sleep. So it’s important to replace the nutrients that the increased cortisol steals. It sounds complicated, right? 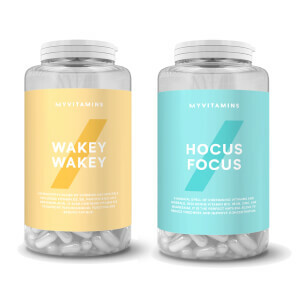 But here at myvitamins, we’ve made it simple. We’ve put together a special bundle with 9 essential vitamins to help to enhance your beautiful reflection. 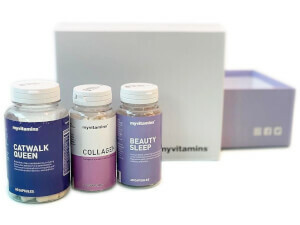 The myvitamins Beauty Queen bundle is the perfect nutricosmetic. Our special formulations provide your body with essential vitamins. Beauty Sleep contains magnesium to reduce feelings of fatigue, zinc to promote healthy hair, skin, and nails, and chamomile to give you a good night’s rest. 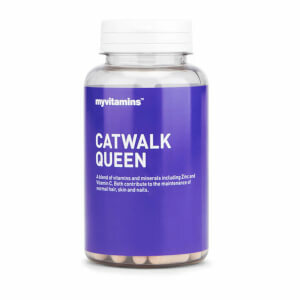 It works harmoniously with Catwalk Queen to give you the perfect beauty boost Our unique blend of Zinc, Biotin, Vitamin C, Selenium, and MSM in Beauty Queen increases keeps you looking gorgeous all day long. If you want stronger nails, silkier hair, clear skin, and no wrinkles, The Beauty Queen bundle was made for you. Take two tablets of Catwalk Queen in the morning and two tablets of Beauty Sleep thirty minutes before sleep. It’s important not to exceed the recommended daily dose of each vitamin. Store both in a cool dry place out of the reach of children. 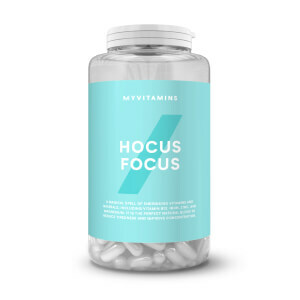 The best value vitamins of this type that I have seen anywhere. Easy to swallow. I can't speak for the benefits as I have only been taking them for a week but I've just ordered another tub as they are such good value. I just started to take them so perhaps too early to review. However the price is great, package is cute, didn't have no health problem, irritation. But the catwalk queen has funky smell. I think because of bamboo extract or other extracts.